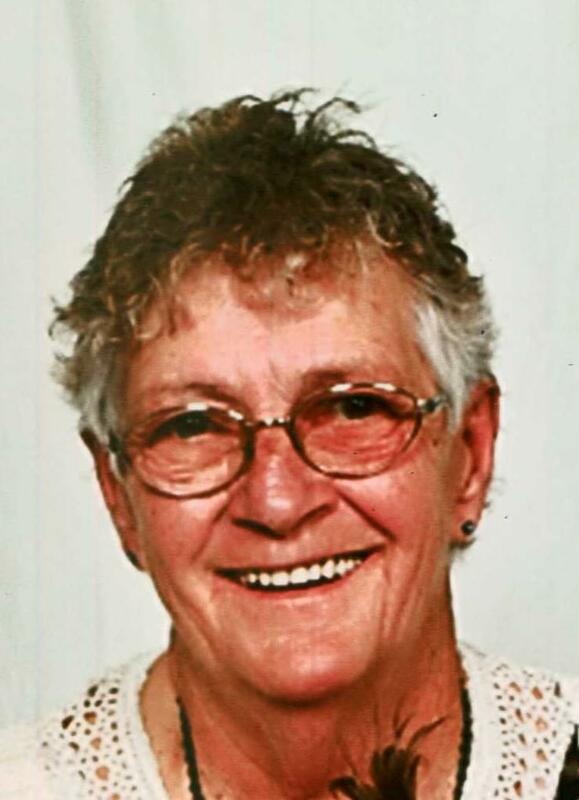 Patsy Yvonne Locke, 76, passed away on June 8, 2015 in Mesa, Arizona. She was born on September 25, 1938 in Know County, Nebraska. She is survived by her children, William Locke, Michael Locke and Candice Locke; her grandchildren, Rochele, Krystii, Aubrey, Tiana, Michael, Trisha, Daria, Kristopher and Shyenne; her great grandchildren, Evelyn, Abigail, Lucy, Alexis, Axle, Daisy, Taylor and Noah; her sister, Delores Mumm and her brother, Marlin King.